Teen housemates at Star Dreamers, kayang-kaya ang buhay showbiz! 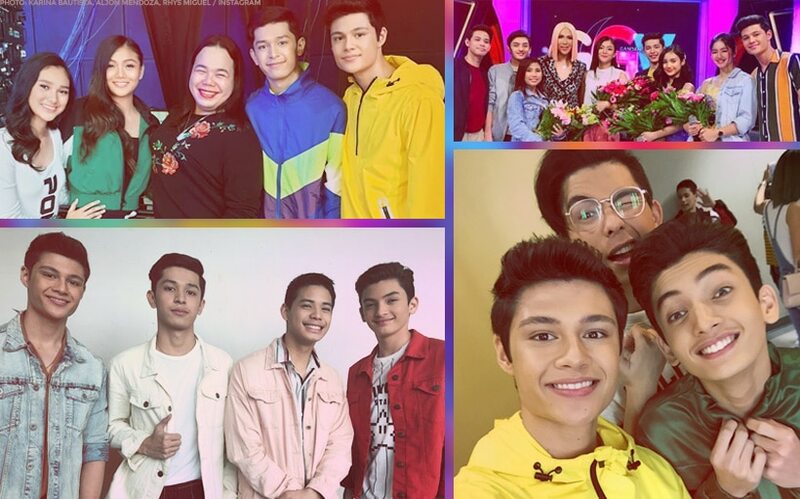 Weeks after they were announced as the official "PBB Otso" Teen Big Four, Karina Bautista, Jelay Pilones, Lie Reposposa, and Kaori Oinuma graced our favorite Kapamilya shows from sunrise to sundown with seemingly endless energy! They reminded us of the joys of being teenagers, especially when they were asked pretty intense questions in talk shows! The all-girl-team was also joined by their fellow co-housemates and Star Dreamers. Watch how they succeeded and learned to cope with the fast pace of showbiz in this video.